WordPress is a commonly known and popular content management system (CMS), which means it is an application used to create and modify digitally created content. While WordPress has become the most popular option among users, many CMS feature similar features, such as search engine optimized web addresses, integrated help functions, compliance with accessibility requirements and more. WordPress and other CMS also reduce the knowledge needed to create content, since they remove the code-from-scratch mentality of traditional websites. CMS also allows users to create a simple, unified feel across multiple pages, manage user permissions easily, and even save and revert to previous versions. 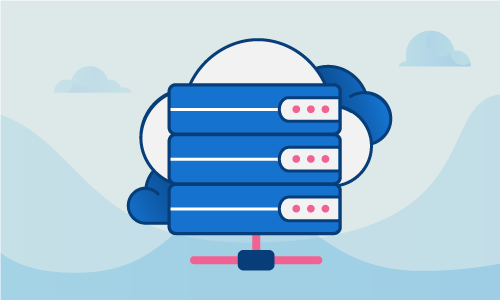 Before we jump into how to install WordPress, you need to make sure you’ve acquired at least one node, hosted on a cloud server or a dedicated server. This node will need to have Linux Ubuntu 17.04 LTS installed. For this installation, you also need to ensure Secure Shell (SSH) root access is setup for your server. If you’re unfamiliar, SSH is a particular network protocol that’s used when executing services over an unsecured network. When using SSH, the implemented services are performed securely even without a secure network. After setting up your cloud or dedicated server node, installing Ubuntu 17.04 LTS and confirming that you have SSH root access, it’s time to learn how to install WordPress on your node. 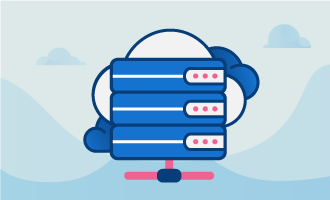 Once we’ve confirmed our server is updated, we need to go through the steps to create a functional LAMP setup, which means installing Linux, Apache, MySQL, and PHP. As we’ve already verified we have Linux Ubuntu 17.04 LTS installed, we’re going to proceed with installing Apache. 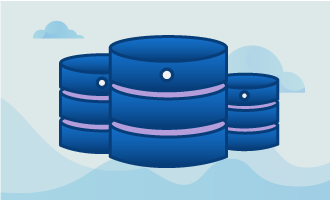 While you proceed with the MySQL server installation process, you will receive a prompt for the MySQL root password. Please make sure you save this password someplace safe since you will need it later during the setup. Then you may save and close the editor. The server part of your setup is complete. Now you’ll open your internet browser and access your server’s IP address. 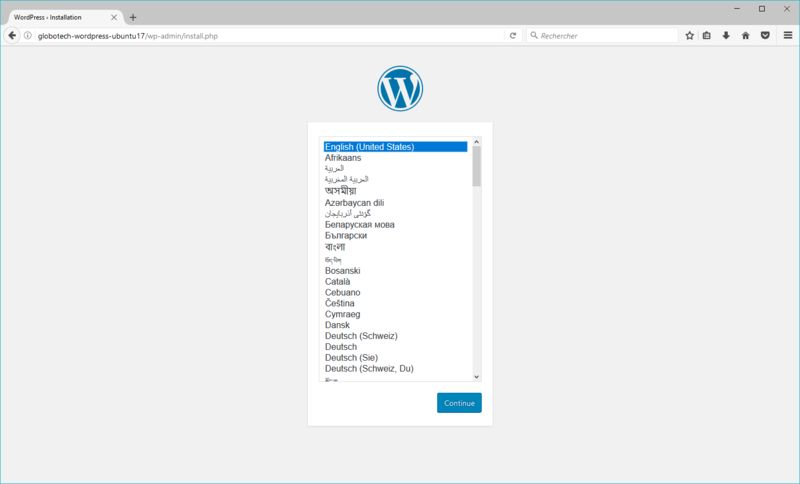 You will see the WordPress default setup page at this point, prompting you for the language of your WordPress setup and then prompting you to create an administrative account. Congratulations! You’ve just completed your WordPress setup on Ubuntu 17.04 LTS. You’ve successfully moved through every step necessary to install WordPress on your dedicated node running Ubuntu 17.04 LTS. You are not able to begin using the WordPress CMS and exploring the features and benefits it provides when operated from a dedicated server. If you had success following this guide and found it helpful, please share it with other individuals that may be setting up their WordPress server.